This entry was posted in Banners, Marketing Material, Seed to Seal and tagged Banner, Essential oils, Event, Seed to Seal, The Oil Posse, Vendor Event, Young Living on July 12, 2017 by Jordyn Lei. This entry was posted in Banners, Classes, Marketing Material, Seed to Seal, Vendor Events and tagged Banners, Classes, Essential oils, Marketing Material, Meetings, Seed to Seal, The Oil Posse, The Oil Posse Team, Vendor Event, Young Living on November 8, 2016 by Jordyn Lei. 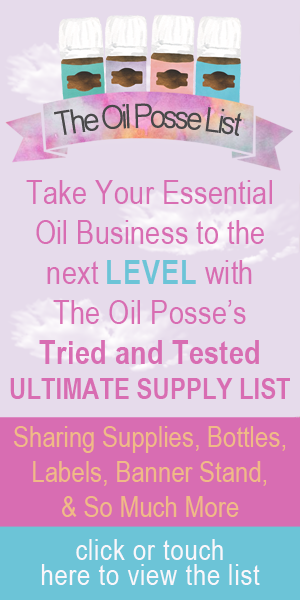 This entry was posted in Banners, Classes, Marketing Material, Seed to Seal, Vendor Events and tagged Classes, Seed to Seal, Ten Reasons, The Oil Posse, The Oil Posse Team, Vendor Events, Young Living on November 5, 2016 by Jordyn Lei.